In mid October I posted on Kiteship, Inc. - a company designing, producing and marketing spinnakers for freighters. Now I'm all for new, innovative approaches to saving fossil fuel. I'll gladly allow that, if there's a smart way to introduce wind power into the equation then by all means... And I like the "chutzpah" of Kiteship in that they're challenging the status quo in, of all things, the shipping industry. Not a group of businesses known for their forward thinking - or for valuing sailors for that matter. All of this being said I still have to question whether or not this sort of (sailing) technology will ever be adopted given all of the barriers to entry that, in fact, Dave Culp himself cites on his recent comment to that October Zephyr entry. 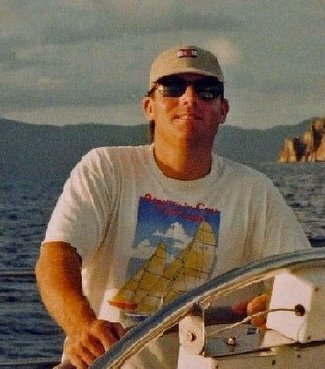 If anyone can make it happen then Culp would be the man - educated at Stanford and UC Davis, Dave Culp began professionally designing kite powered boats in 1978 at the age of 24. Anyone have a thought here?